Where to go RVing in the Winter: Our Top 5 Picks! If you’re wondering where to go RVing in the winter, we’ve got you covered with our top five picks! When chatting with other full-time RVers, one of the most common questions you’ll get is ‘where are you wintering?‘ which basically means where you’re going to escape the winter. How was wintering in Colorado? Cold. Very, very, very cold. The temps were in the teens, the windchill was lower and we got a good size dumping of snow. 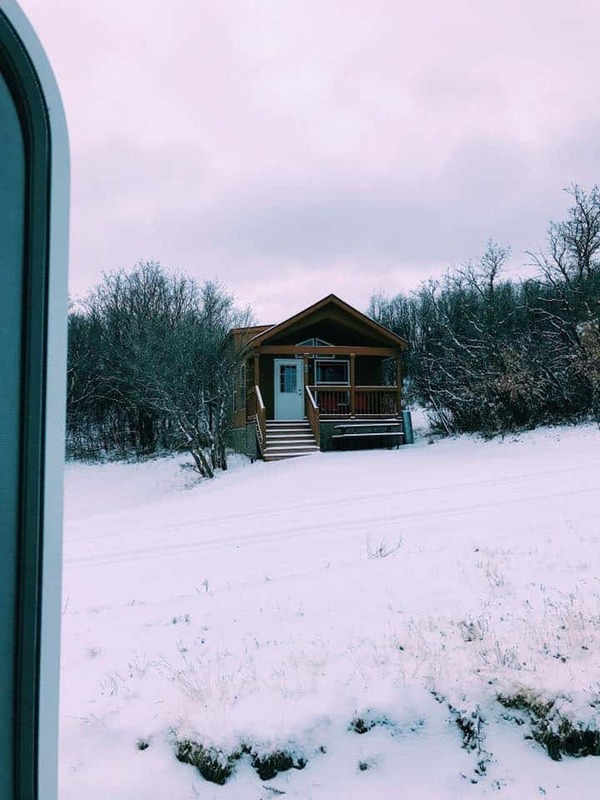 We learned a ton about RVing in a freezing climate with snow all around, so if we decide to RV in a winter destination again, we’ll know how to prepare for it and how to winterize our RV. But that’s for another post. You can read more about teenagers, RV living and how they make friends on the road here. Florida is obviously a top spot to spend the winter in your RV, but we found out it’s not the only spot. Here are our top 5 picks for where to spend the winter in your RV. 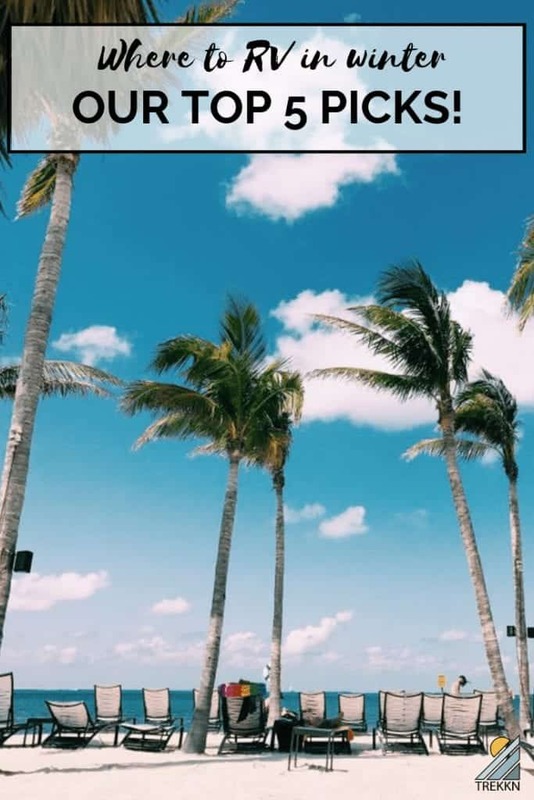 Let’s start with our favorite Florida RVing spots and then move on to other states. Florida is, without a doubt, the most popular destination for snowbirds. 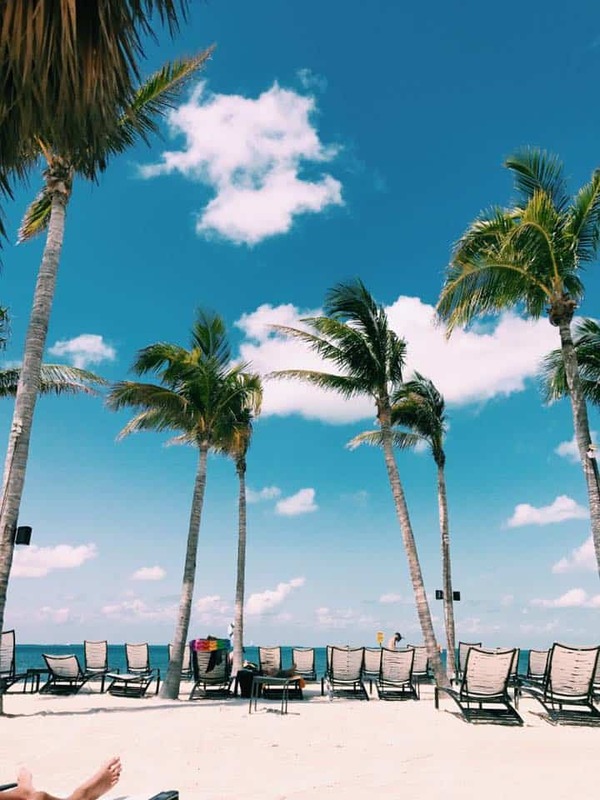 With its warm weather and beautiful beach destinations, what’s not to love? Plus, you’ll never be short on friends. The RV community is strong in Florida and we found out they love to socialize. 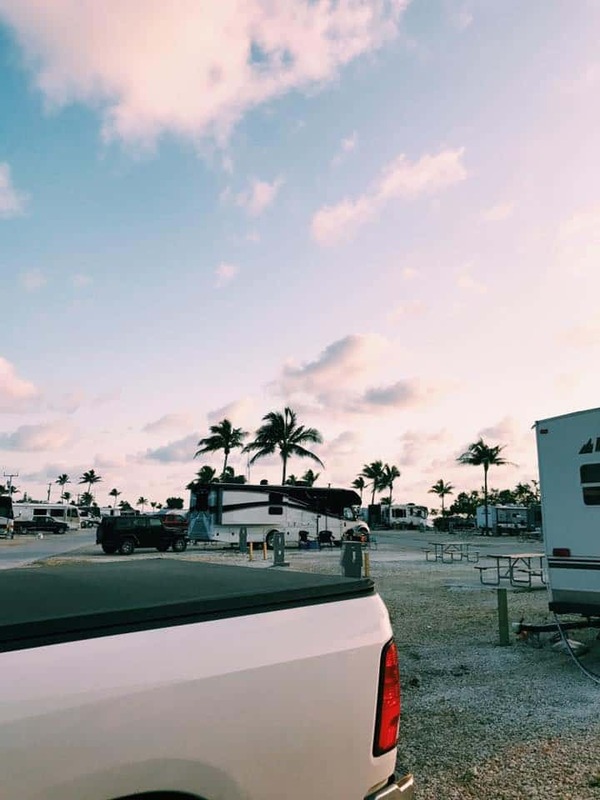 If you have an RVing bucket list, you have to add Fiesta Key to it. We stayed at the Fiesta Key RV Resort and Marina and really enjoyed our time there. Just the beautiful drive there made it worth the trip. The RV park sits right on the water where you can go swimming, kayaking, boating, paddleboarding…you name it. It also has a beautiful pool and hot tub area and a bar/restaurant with live music. You can rent snorkeling gear at several nearby stores. This shot was taken at the RV park at their beach area. If you’re into nightlife, you can head to Key West. 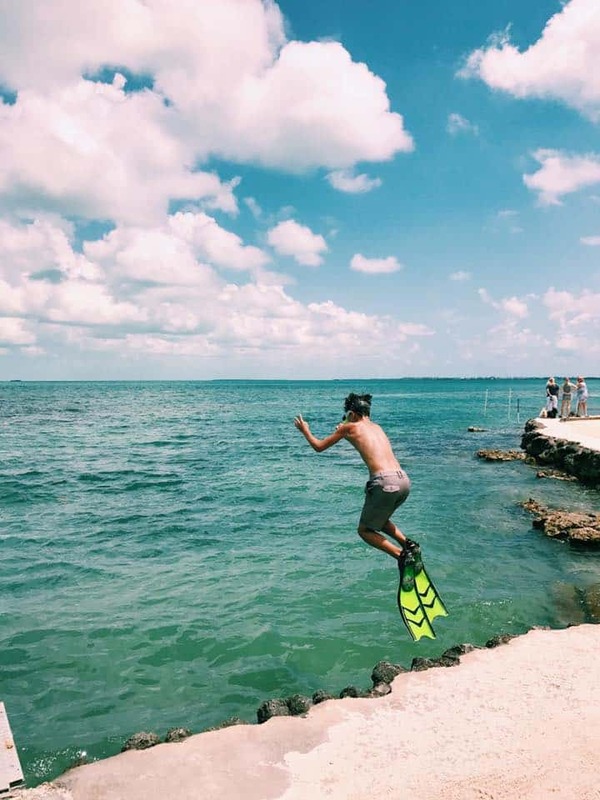 If you’re into hiking, snorkeling or bird-watching, take a trip to Long Key State Park. If you’re into total 100% relaxation, you don’t even need to leave the RV park. When we were chatting with the full-time RV couple who asked us where we were wintering, we asked them where they were wintering and they said Orlando. It just so happens to be a very popular winter spot for full-time RV families and of course, a popular vacation spot with Disney World in your backyard. Thanks to their recommendation, we booked a 2-week stay at what’s commonly known in the RV community as TTO, or Thousand Trails Orlando. The RV resort itself offers plenty of activities from swimming to the oh so popular pickleball. 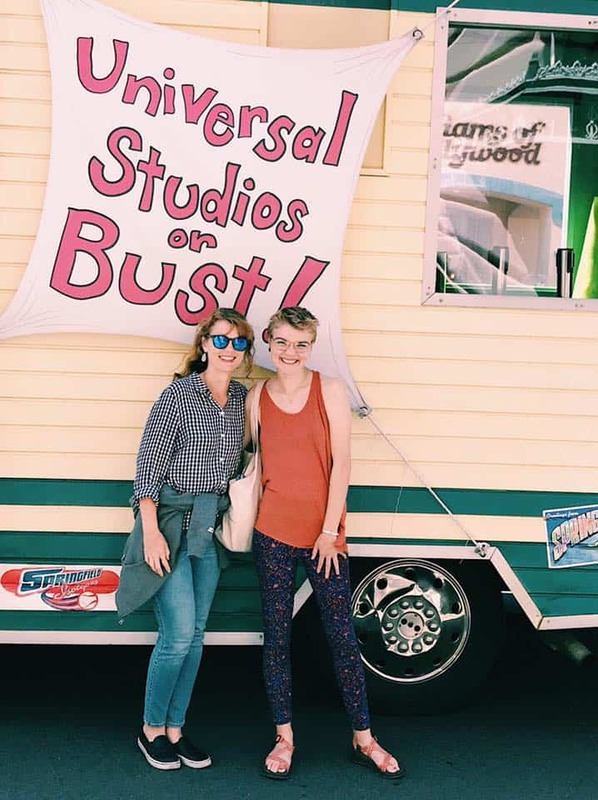 We flew our daughter in from Texas and spent five days having the time of our lives at Universal Studios. We’re not usually big amusement park people, but Universal did not disappoint. 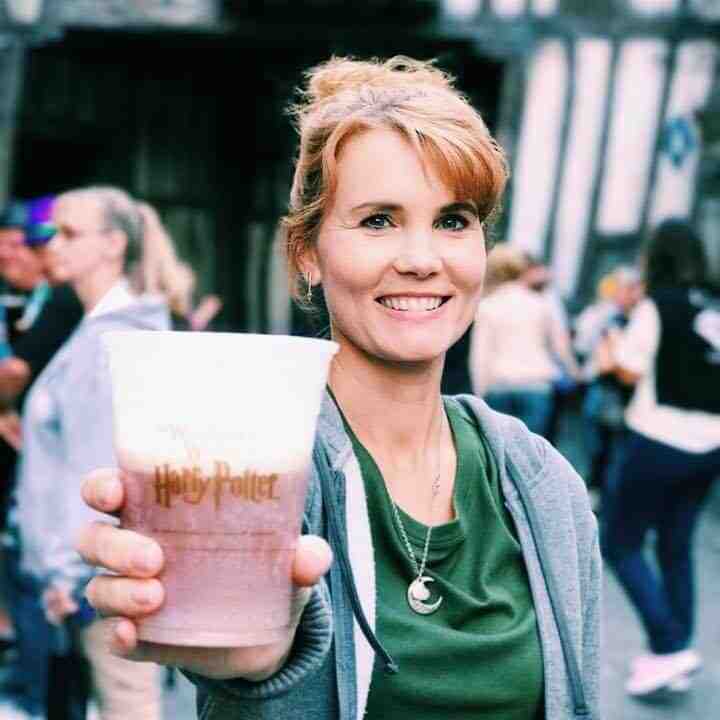 Side note: Tip for getting cheap Universal tickets…if you’re good at saying NO and not easily tempted, we sat through a timeshare presentation and received a 7-day pass for five of us for the price of a 2-day pass. After saying ‘no thank you’ about 427 times, we walked out with our passes. It was a tad bit painful but worth it in the end. Bonus Florida spot: The Miami Everglades RV Resort has been one of the nicest RV campgrounds we’ve experienced yet. If you’re looking for THE RV Gathering spot, as it’s often referred to, then Quartzsite, Arizona is for you. We ended up staying at a campground in this town on a whim, not knowing that this place was an RV mecca in the winter. 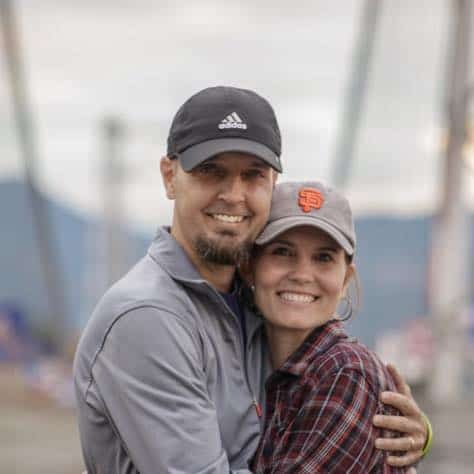 We met quite a few couples who spend all winter in Quartzite and then stay until the campgrounds kick them out in April when the temperatures are just about to soar into the unbearable zone. We spent a couple of nights there and really enjoyed it. The guys got out and did some incredible hiking, we met some of the most interesting people and sat around the campfire chatting about life. To learn more about this destination, Wheeling It has an in-depth article about Quartzsite that you can read here. Now, I may be biased because this is where I’m from, but the Austin, TX area is a great place to spend the winter. You’ll find many other RVers will agree with this winter destination choice. Now, Texas winters are usually pretty mild, but when we were there last February, they had an unusual cold spell and the temps were in the teens. Just know that isn’t typical, but it can happen. There aren’t too many RV parks in the heart of Austin (and many of them are always full) but there are tons of options outside of the Austin area that are great destinations to park yourself for a while. We’ve stayed in Liberty Hill, Texas because it was close to my parents who are in Leander. This destination is perfect if you want to be close to the city and amenities, but also enjoy some country living. 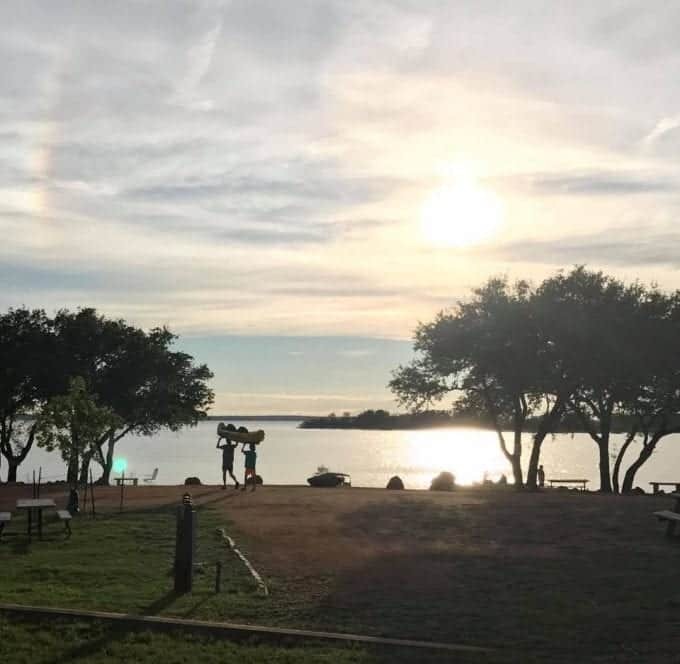 When we first started out on our RVing journey, we stayed at a campground on the lake in Burnet, TX. Another fantastic area is Fredericksburg. If you love wine and Texas hill country beauty, then this is the place for you. Before we started our full-time RVing journey, we used to head over to Fredericksburg for the holidays. The town is decorated so pretty for Christmas, there are tons of shops to walk around and also an outdoor skating rink our kids love. And then, of course, there’s all the wineries and wine tasting along the wine highway! If you’re looking for some outdoor adventure, head over to Enchanted Rock or any of the state parks nearby. Bonus: If you stay in the Austin area, be sure to visit one of my favorite wineries – El Gaucho Winery in Spicewood Springs. 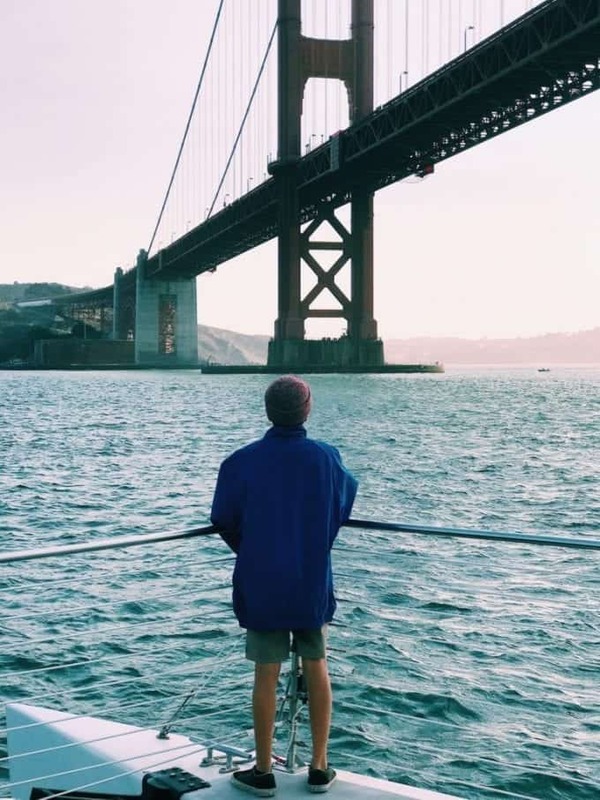 We spent a couple of weeks in November in San Diego and I was not ready to leave. Our amazing friends let us moochdock in their beautiful backyard, which saved us a lot on campground fees. Just know that RVing in California can be very, very pricey! Winters are obviously very mild and there are plenty of beach activities to keep you busy. While there, we went paddleboarding, kayaking in the sea caves, surfing, a boat tour and soaking in everything this city has to offer. All of these activities are available in the winter months. 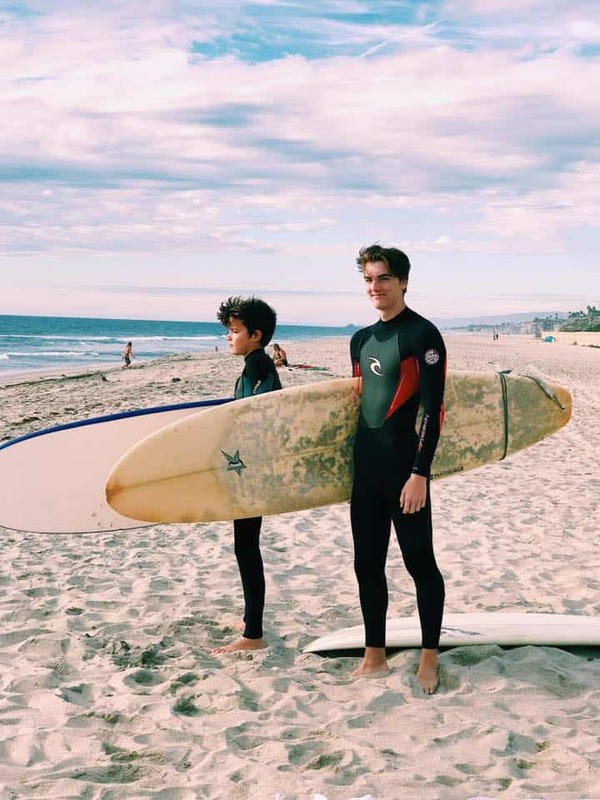 We rented wetsuits and surfboards from South Pacific Surf for the boys. They even delivered to the beach! 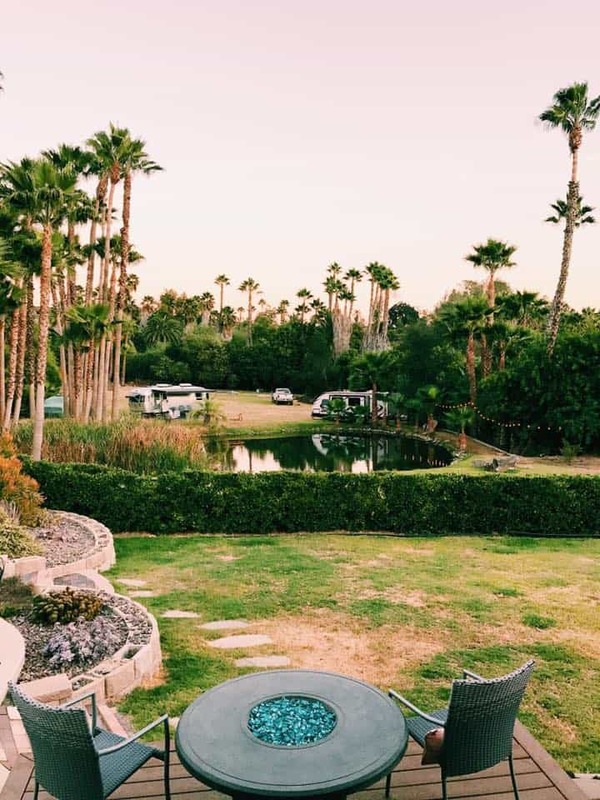 Other popular California winter RVing destinations are Palm Springs, Twentynine Palms, and Malibu. We hope these ideas of where to RV in winter give you a good starting point for planning your winter RVing trip.